Iron and Steel are the world's most recycled materials, and among the easiest materials to reprocess. This makes sense to Nellie! Traditional Liquid detergents are made up largely of water. At Nellie's we don't believe in shipping water around the world. 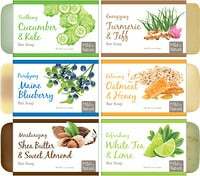 The fact is, more cleaning power can be packed into powder. 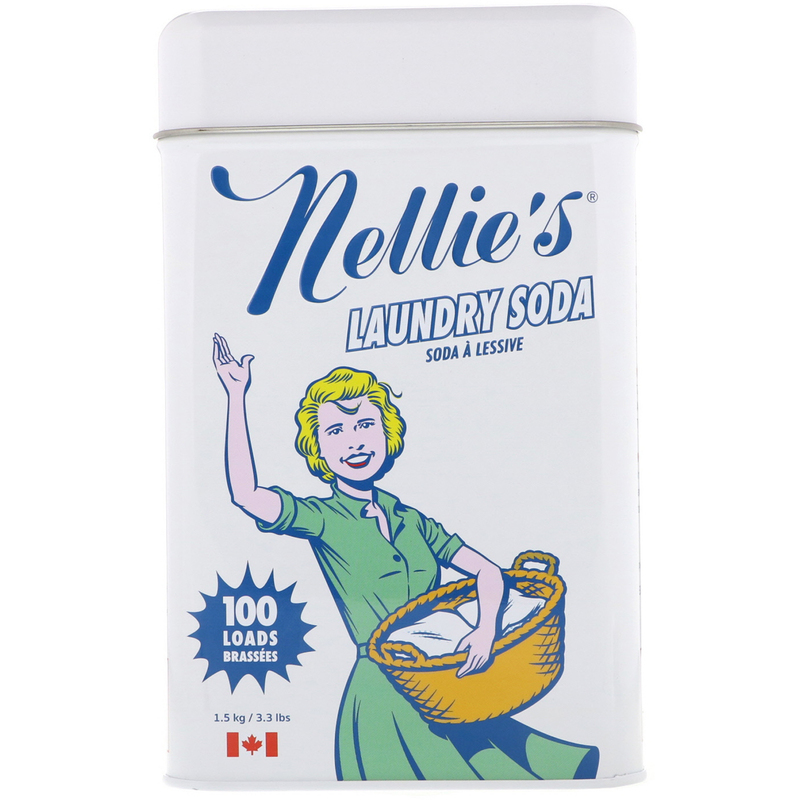 Use one tablespoon of Nellie's Laundry Soda per regular sized load. This package contains 100 loads on average. 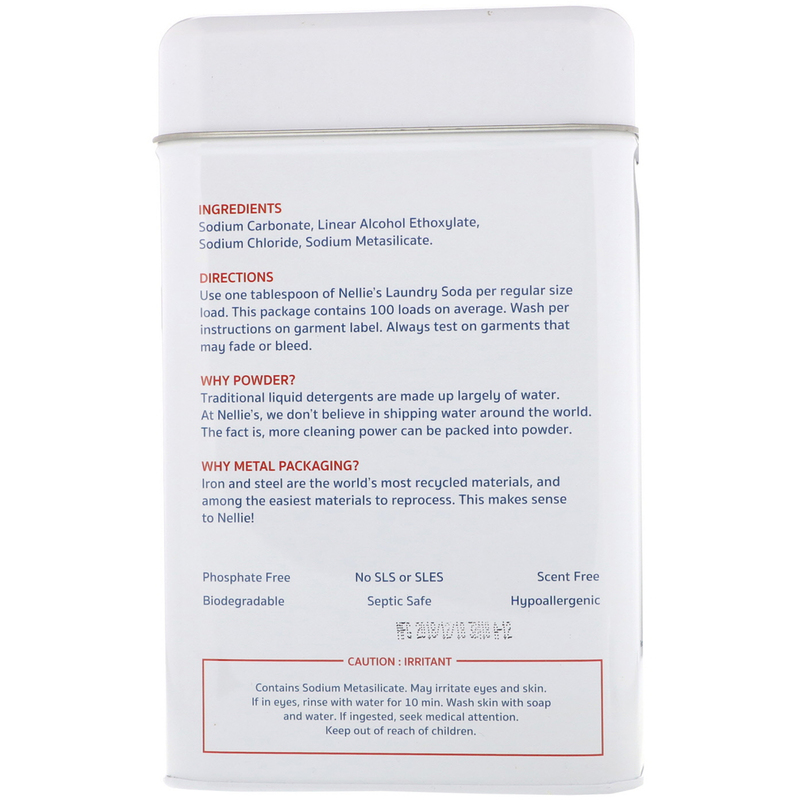 Wash per instructions on garment label. Always test on garments that may bleed or fade.